Easements in Texas provide individuals or entities like utility companies with the right to use or access a person’s property for a particular purpose. It’s important for a property owner to read and understand who has easement rights to their land and what precisely those rights include when buying a parcel of land. How wide is an easement when a deed doesn’t specify the width? A recent decision from the Texarkana Court of Appeals, in the case of Southwestern Electric Power Company v. Lynch, Batchelor and Wilson, is a good reminder of the problems that can arise when a deed does not include certain information, such as the precise boundaries of a property easement. The appellees in the case, Kenneth Lynch, Tommy Batchelor and Twant Wilson, all own property in Bowie County, Texas, that is encumbered by utility easements in favor of the Southwestern Electric Power Company (SWEPCO). These easements were granted to SWEPCO in 1949 while the land was still in the hands of the previous owners. The problem is, the language in the easement documents does not specify the width of the easement. Historically, the easement has been considered to be thirty feet across (fifteen feet on each side of the power line). In 2014, SWEPCO tried to have landowners agree to have the easement officially set to be 100’ across. The four landowners refused to sign the agreement; SWEPCO entered their land anyway, citing the 1949 agreement. 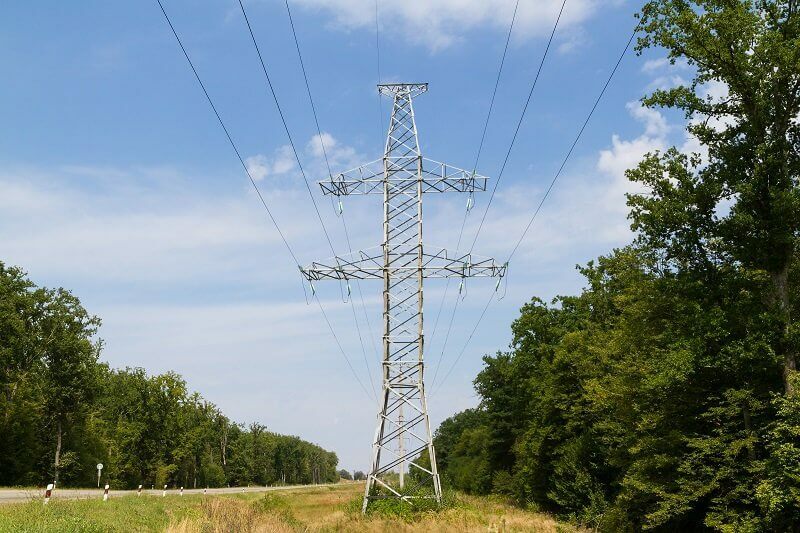 Lynch and the others filed a declaratory judgment suit against SWEPCO, asking the trial court to declare that the company’s prior use of certain utility easements across their respective tracts of land limited the width of its easement to thirty feet. They felt that the general easements granted to SWEPCO denied them the full use of their land. SWEPCO argued that the 1949 deeds granted a general easement that was not so limited in width. The trial court found in the property owner’s favor, declaring that SWEPCO’s prior use of the easement across their properties limited its present and future use to a width of thirty feet. The court also awarded the land owners’ attorney fees and costs. SWEPCO appealed the decision, contending that the trial court erred when it denied SWEPCO’s plea to the jurisdiction, interpreted the deeds using extrinsic evidence, and awarded attorney fees and costs. The appellate court sided with the landowners in this case, affirming the trial judge’s decision. This case shows how old general and blanket easement rights, some granted decades ago, can cause problems for landowners. The best way to avoid any confusion is to seek legal assistance from an experienced Texas land rights attorney when negotiating any sort of easement or other property agreement. A general easement doesn’t necessarily mean the entity with easement rights has unlimited access to your property. If you are involved in a dispute involving an easement on your land in Texas, the Texas property right dispute lawyers at Dawson & Sodd are here to help. We’ve been protecting the property rights of landowners in Texas for over a hundred years, and we work with landowners all across the state.